Happy Friday! We made it to the weekend…almost. Let’s see what the reality stars are up to in our newest photo gallery. James Kennedy and Raquel Leviss attended OUT Magazine’s Annual Power 50 Celebration, along with their Vanderpump Rules castmate Billie Lee. Kim Kardashian wore a money dress with matching printed boots out and about in Los Angeles. Andy Cohen and one of his BFFs, Sarah Jessica Parker attended the New York City Ballet gala together. 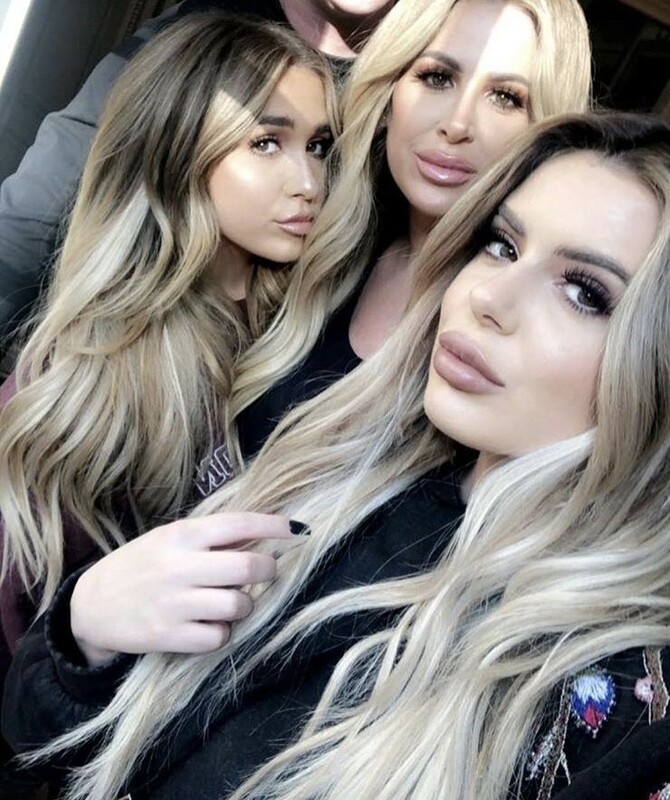 Check out these pics – including Lala Kent, Kyle Richards and more – down in the gallery below! 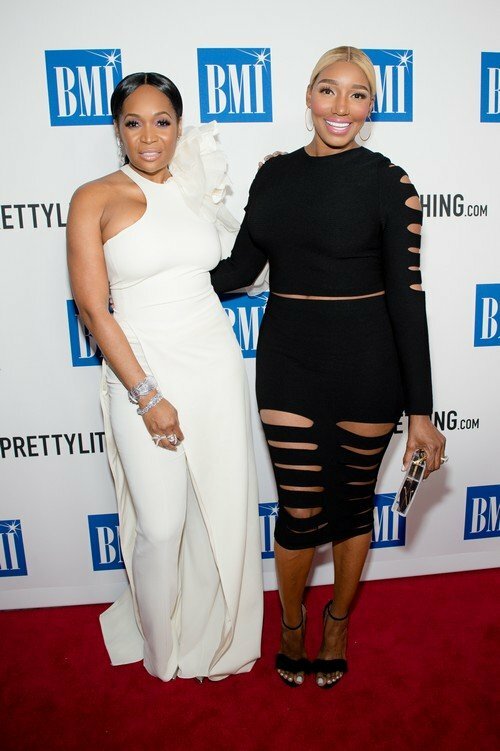 In our latest edition of reality star roundup, we have Real Housewives of Atlanta star NeNe Leakes and her sometimes sidekick Marlo Hampton at the 2018 BMI R&B/Hip-Hop Awards in Atlanta. The show is currently filming so it’s possible we’ll get a behind the scenes glimpse of this outing they went on together. Vanderpump Rules star Lala Kent hit the red carpet for the first since announcing her engagement to Randall Emmett. Former Real Housewives of Beverly Hills star Adrienne Maloof and her ex-husband Dr. Paul Nassif continue to be the friendliest of exes, posing for photos with their dates at an event over the weekend. 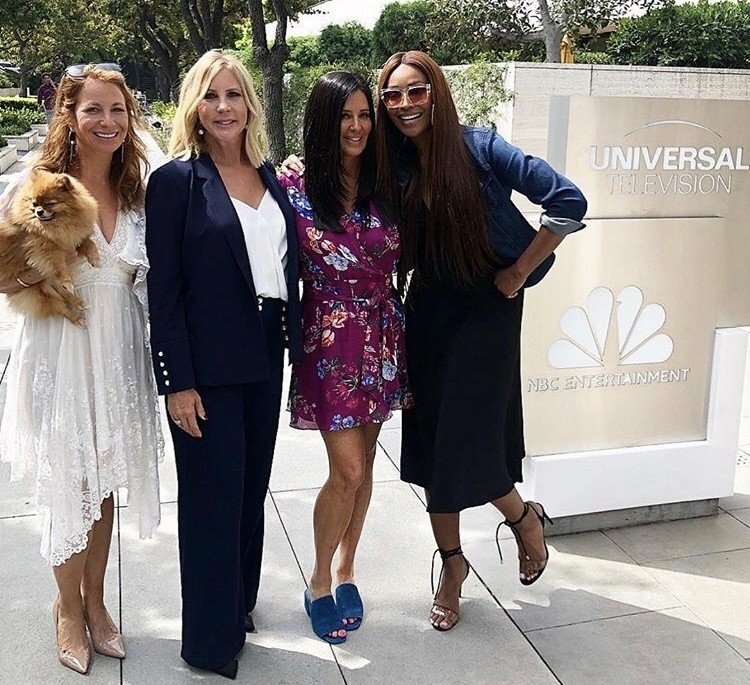 Check out all of the latest reality star sightings below, including Farrah Abraham, Kathy Wakile (who must be taking a break from all of those epic vacations! ), Kyle Richards and so many more! Instagram Roundup: Luann de Lesseps, Jenelle Evans, Meghan Edmonds, & More! This week your favorite reality TV stars were all about the family time. Potomac Housewife Monique Samuels posted a photo of herself with her husband Chris Samuels and their two children. 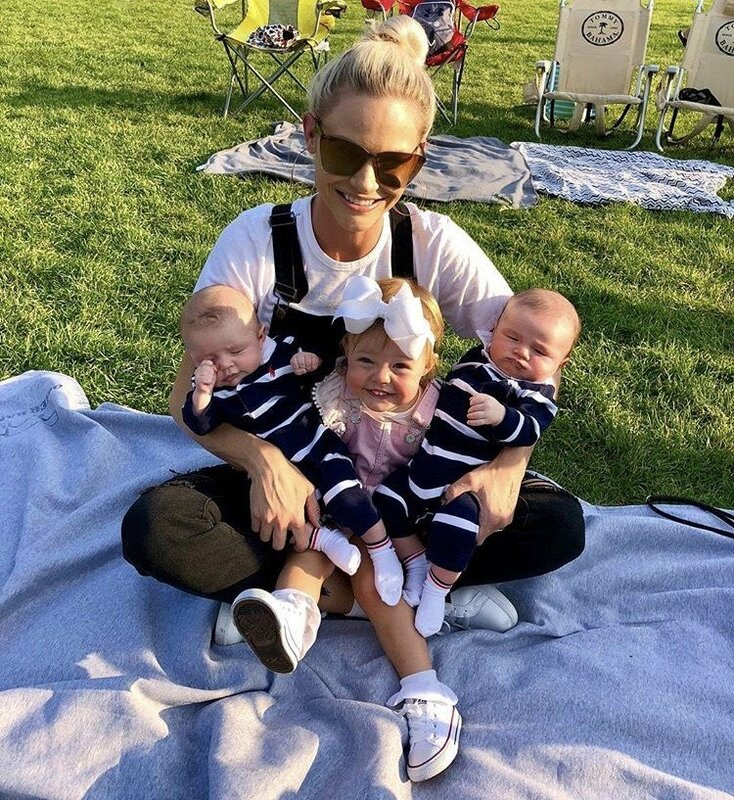 Former Real Housewives of Orange County cast member Meghan Edmonds shared a photo holding all three of her babies in her lap at the same time. Million Dollar Listing star Josh Altman spent some quality time with his daughter. Teen Mom‘s Leah Messer shared a selfie with her daughter on a swing set. A few of our favorite reality TV personalities were out and about this Labor Day weekend. The Real Housewives of New York star Luann de Lesseps was seen at the Hampton Classic Grand Prix 2018, along with her co-star, Ramona Singer. Former Real Housewives of Atlanta star Sheree Whitfield was photographed at the 2018 LudaDay Weekend Game Night in Atlanta. Also in Atlanta, Dr. Heavenly Kimes made an appearance at the 2018 Pure Heat Community Festival at Piedmont Park. 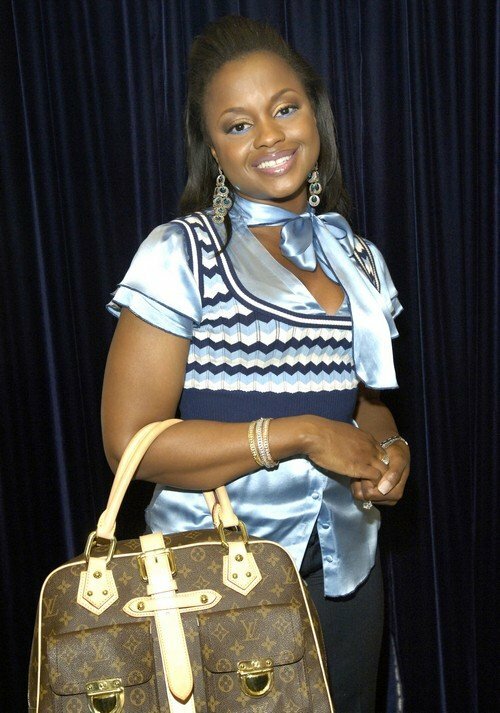 Other reality star sightings: Little Women: LA star Tonya Banks launched her own wine. Kourtney Kardashian hit the town. Ashlee Simpson celebrated Michael Jackson’s birthday and more! Instagram Roundup: Stassi Schroeder, Denise Richards, Kim Zolciak & More! The Real Housewives of Beverly Hills ladies (including the newest addition Denise Richards) went to Bahamas for a girl trip and took some photos showing off their bathing suits (and bodies), of course. The Jersey Shore cast has been promoting Part 2 of Jersey Shore Family Vacation and taking photos together, of course.